Remember: Flash sales are going on and off in both the Leader and Main Shops. Blink and you'll miss them! Plus, Sir Rudiger wrote up a post for new players and anyone who is experiencing their first [X]PendaPalooza. Sharing here so everyone can see! You joined at the perfect time! [X]PendaPalooza is an event created BY players, FOR players. It was the FIRST user created event, and it is still the most [X]citing and [X]traordinary. This weekend we are celebrating the 20th [X]PendaPalooza on the fifth anniversary! WHAT IS IT? Seasoned players gather to shower new players with [X]tra [X]eaves and gifts. Simply sign up to participate and lots of people will flock to buy your stock. 1) Join the [X]PendaPalooza 20 community. 2) Go to this thread for new players:https://www.empire.kred/community/page/discuss?c=4789&d=62094504 and post your ticker. (That's your user name. Mine is (e)SQRL.) The event is open for 4 days, but it's a good idea to post as early as you can. 3) Watch as players start buying your stock and sending you [X]tra [X]eaves! You'll see your eaves balance go up fast. 4) Pick up even more eaves (and free stock) by going to missions and looking for GIFT and INVEST missions. (TIP: Click the filter icon and use the category pulldown list to find these quickly.) Do as many of these missions as you can. Just be sure to thank players for the gifts - whether it is eaves or their stock, a nice thank you will help you build relationships. 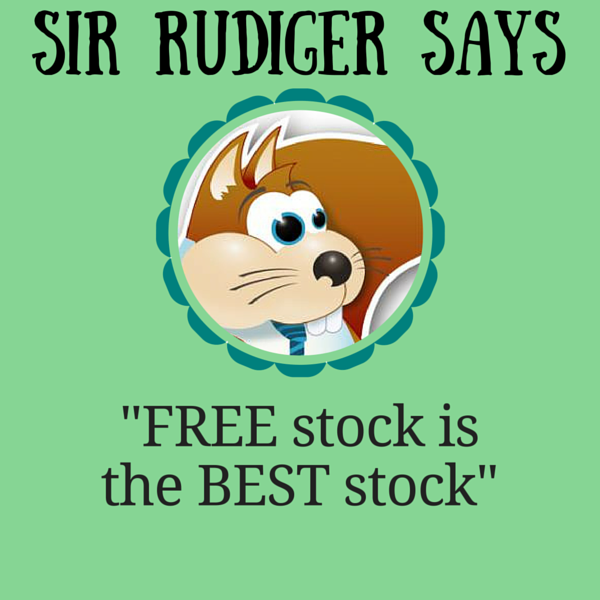 REMEMBER SIR RUDIGER'S GOLDEN RULE: FREE STOCK IS THE BEST STOCK. We do NOT sell free stock. It's rude. And, when you consider the commission to sell it and buy something else, you end up with a lot less wealth. HOLD FREE STOCK. You'll earn dividends every day. 5) By this point, you should have some eaves to work with. (Need more? Check out the special new player eaves that are available during your first 30 days. You'll find that ON SALE in the shop.) Now go back to the community: and look at the two threads people sign up in. One is for players who have sold less than two million shares (that's where you signed up) and the other is for players who have sold more. Start buying shares in other people who have signed up. SPREAD YOUR EAVES AROUND -- during [X]PendaPalooza it is best to buy a little bit in a lot of people. 6) When you run out of eaves, head back to missions. Players will post LOTS of gift missions throughout the weekend. You can also do regular missions -- just be sure to pick only those that interest you. When players spend their hard-earned eaves to introduce you to their content, they really appreciate a comment, a RT, a like, or a share. While you're not required to engage, they have the option to block you from doing future missions. Since building connections requires keeping a good reputation, play fair. TAKE ONLY MISSIONS YOU ARE INTERESTED IN. 7) Over the weekend, you'll visit a lot of profiles. KEEP YOUR GOALS IN MIND. When you see someone who shares your interests, take a minute to check out their social media links. Follow them. Introduce yourself and tell them what you have in common. This opportunity only comes around every three or four months. NETWORK. ConnectUP. 8) HAVE FUN! You can spend a lot of time or a little. You can play every day or pick one convenient time. It's totally up to you.